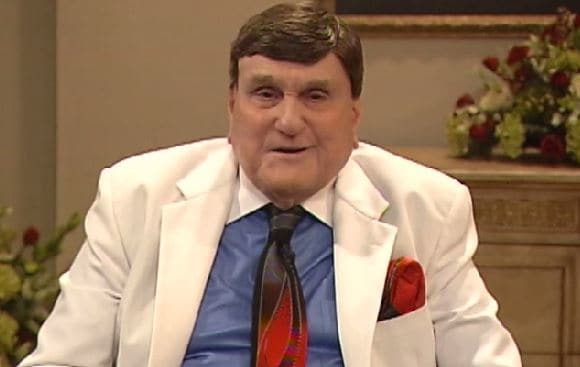 A series of reports in The Akron Beacon Journal has detailed decades of abuse and cover-ups by Ohio televangelist Ernest Angley. 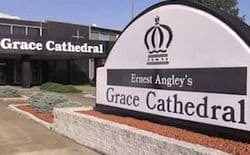 Angley, pastor at Grace Cathedral Church in Cuyahoga Falls, Ohio, has been accused by former church members of performing genital "examinations," encouraging abortions and vasectomies, and arranging a marriage between a congregant and a convicted child molester. Reporter Bob Dyer said that he had heard rumors about Angley for a long time but it wasn't until July when he received a recording of a church service in which Angley admits to examining the private parts of males that he began looking into the reports. Oborne added that many church members have been forced into having abortions. Mulkey added that male members were often forced to have vasectomies.